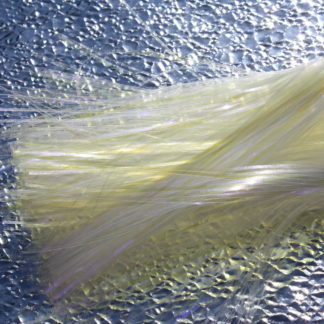 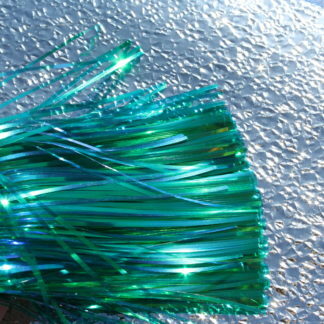 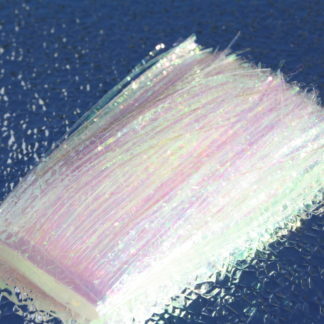 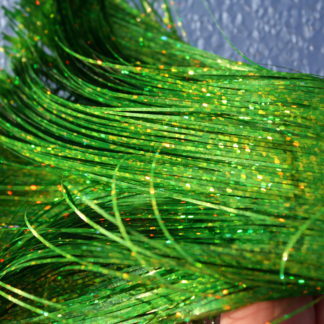 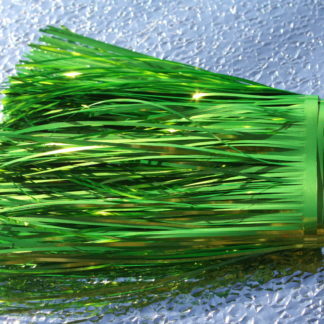 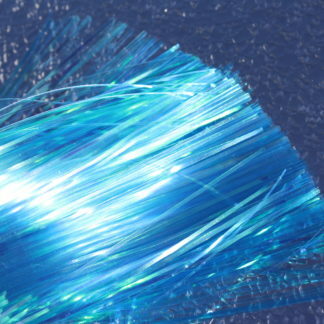 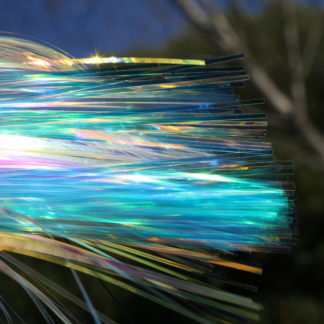 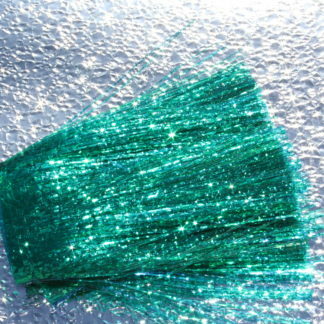 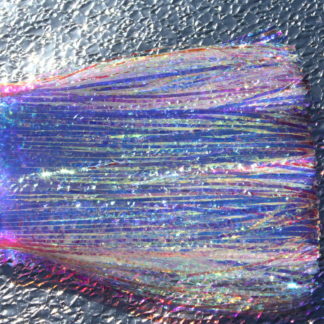 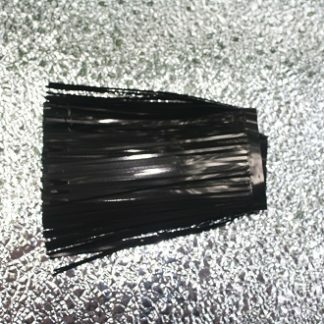 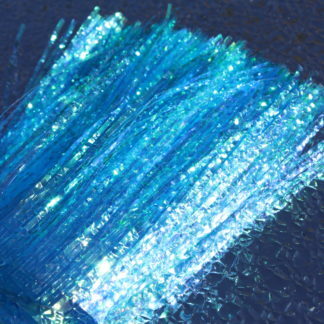 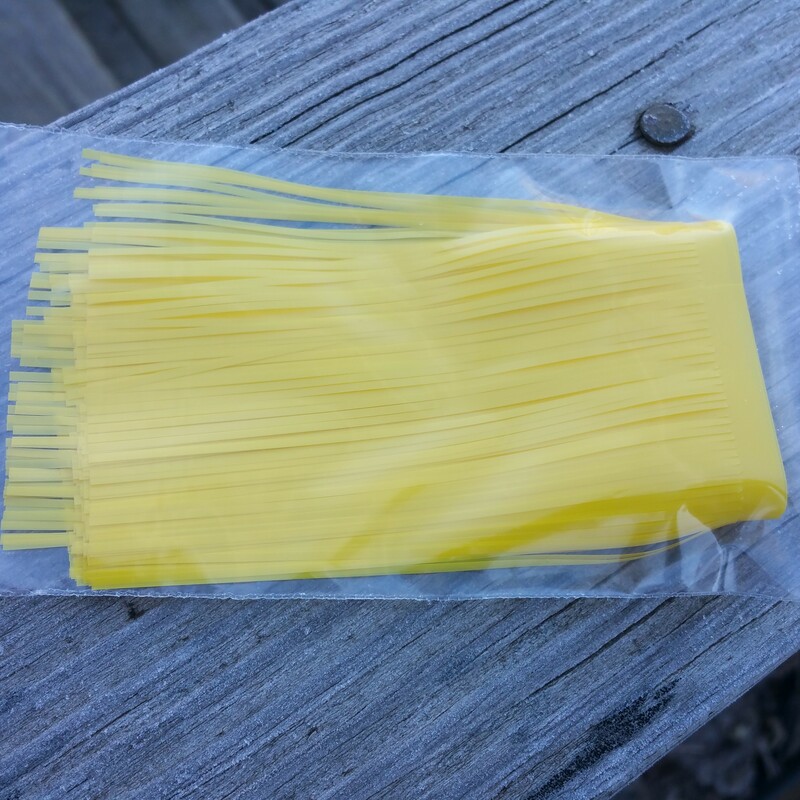 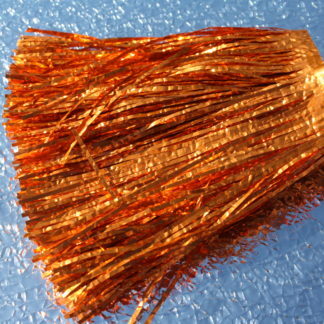 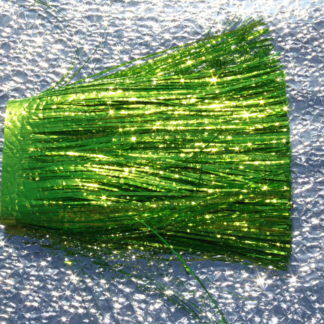 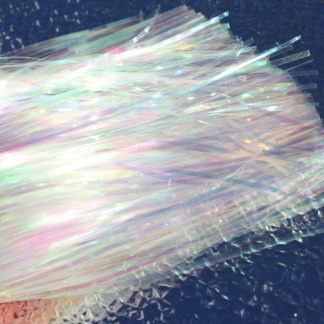 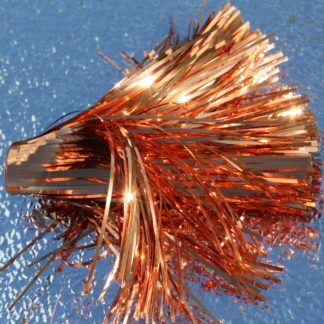 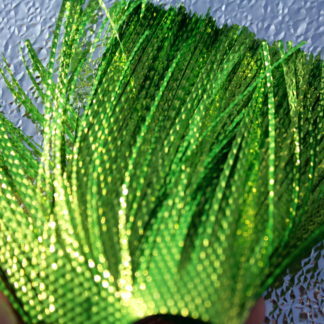 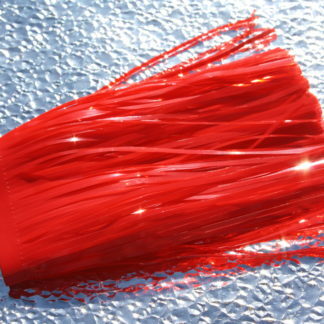 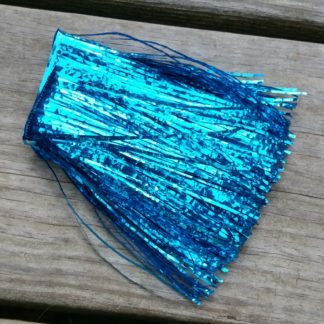 Supplied in packages with the fringe area 4 inches wide and 1 yard in length. 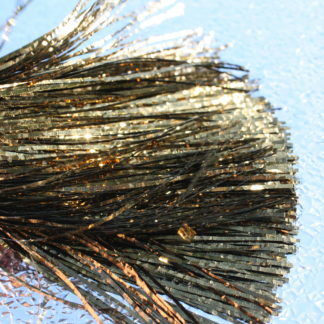 Used for general trolling fly tying. 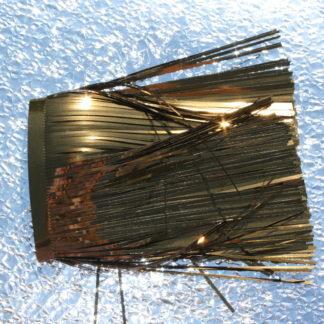 This was the original cut style of banded mylar. 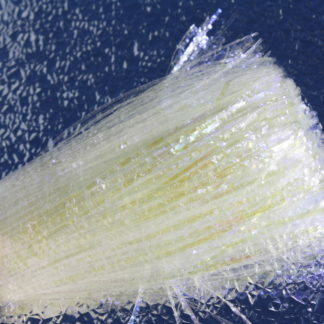 Standard cut material makes up about 90% of commercially available flies. 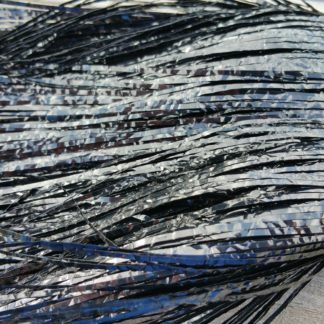 Blue Mirage UV CI 4″ Standard Cut – Now UV! 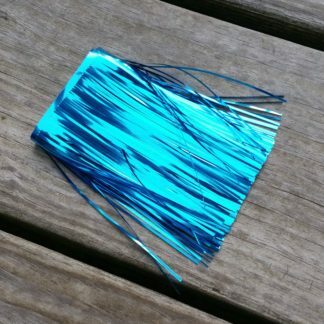 Blue Mirage UV Flat 4″ Standard Cut – Now UV!